NEW PRICE!! EASY TO SHOW! MOVE IN READY!Under $400k. 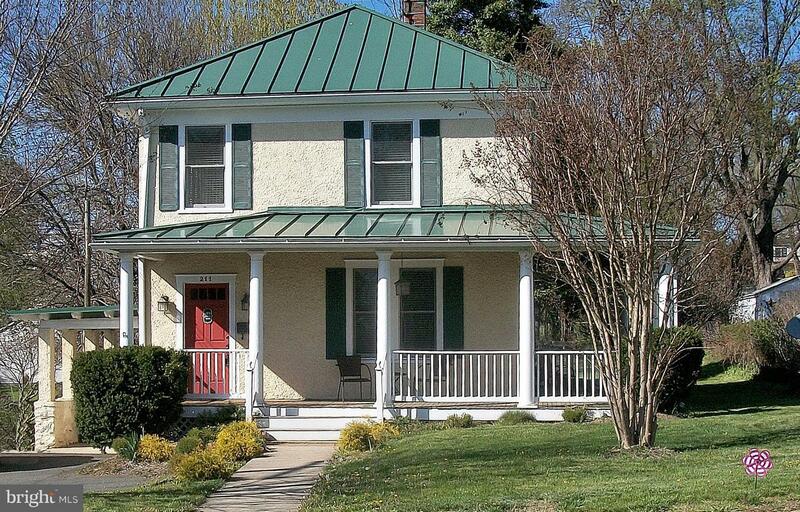 Stately stucco Colonial/Farmhouse with character and charm of the 1930's. 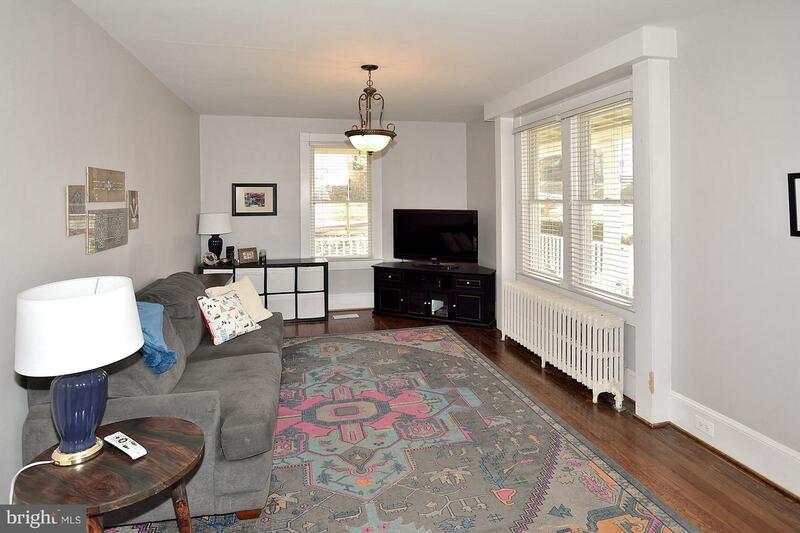 Original hardwood floors, interior doors and knobs and woodwork trim. Renovated in 2006 and updated in 2014. UPDATED wiring, plumbing, double paned windows, HVAC, water heater,storage shed. 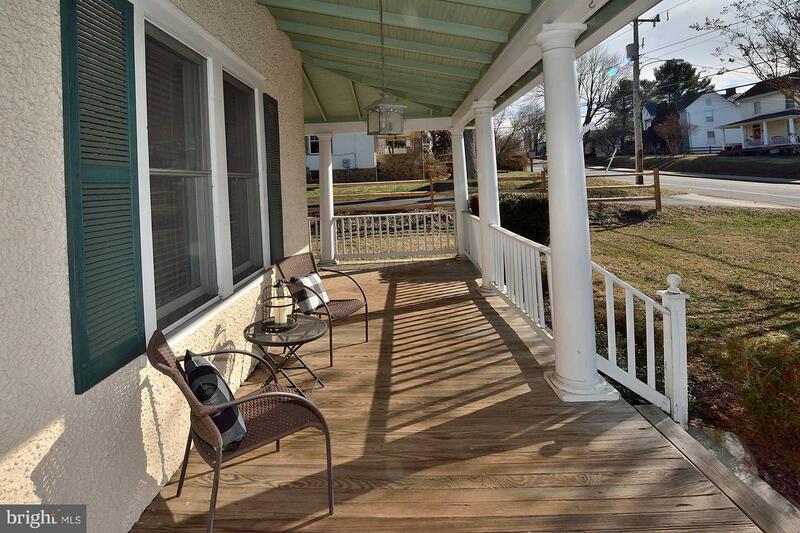 Wonderful wrap around porch, rear screened-in porch, and attached carport. Kitchen has granite counters, gas cooking, 42" cabinetry, quality appliances and checkerboard patterned laminate flooring over hardwood. 3 large bedrooms with double closets and ceiling fan. 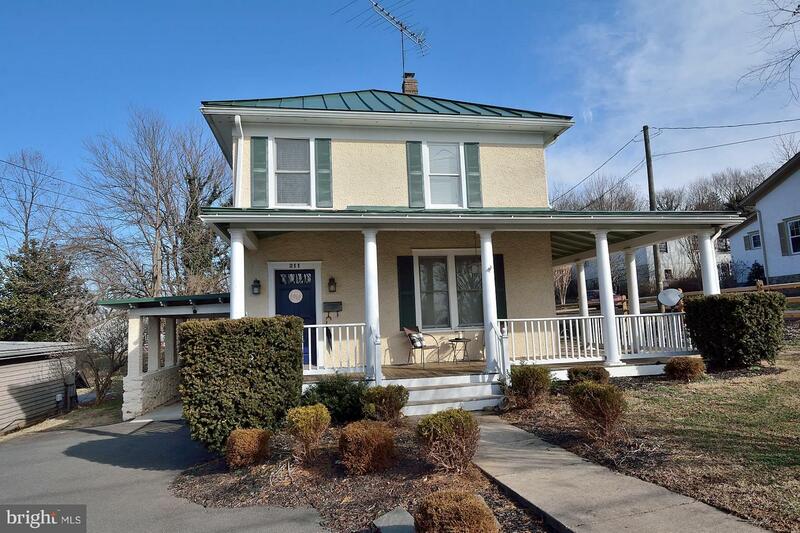 2 full baths, Master bath features free standing claw-foot tub and guest bath with shower stall. Cellar with cement floor and storage space. Dual AC units to accommodate temperatures on each level. Huge 1/3 acre yard with storage shed. 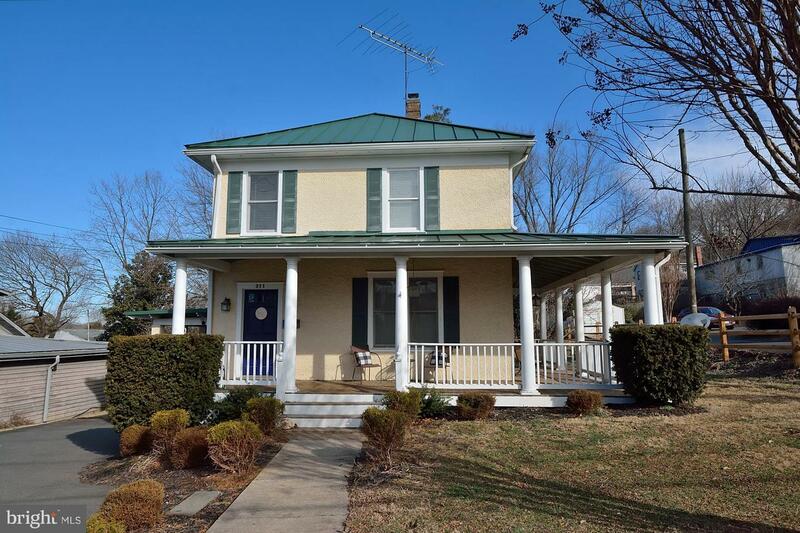 Walking distance to Old Town Warrenton, restaurants and shops.